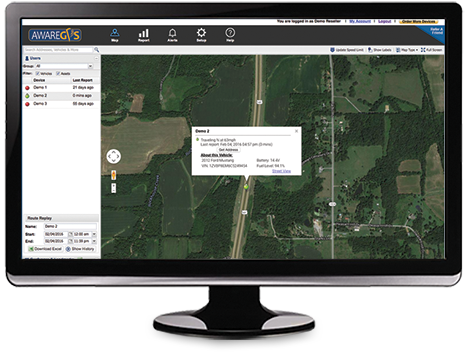 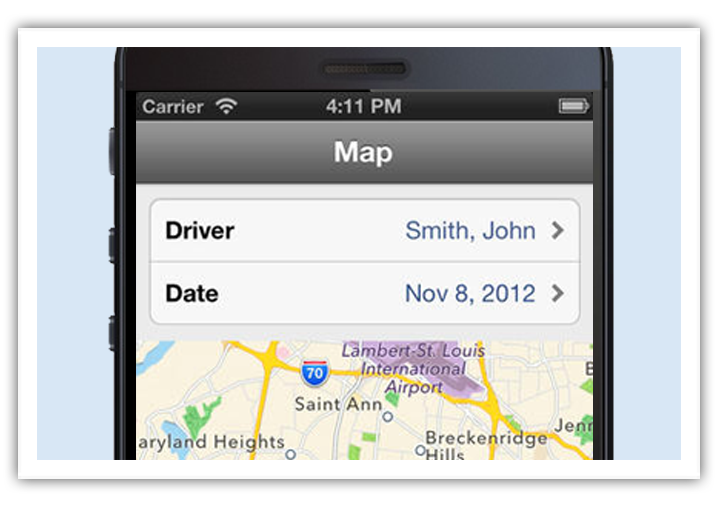 Track your fleet of vehicles to improve efficiency, reduce costs, and raise your level of service. 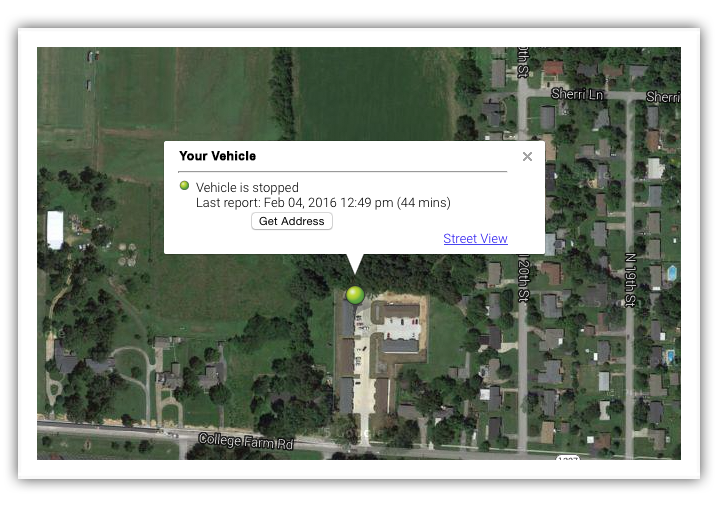 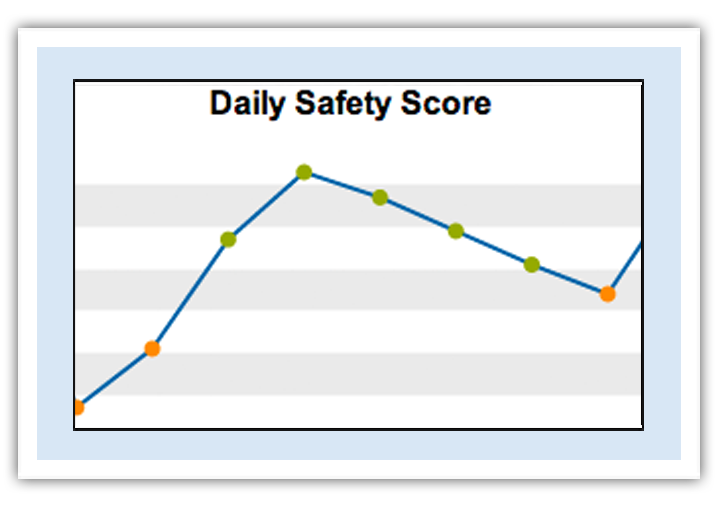 Monitor your valuable equipment to increase productivity, track maintenance, and reduce theft. 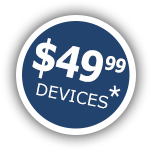 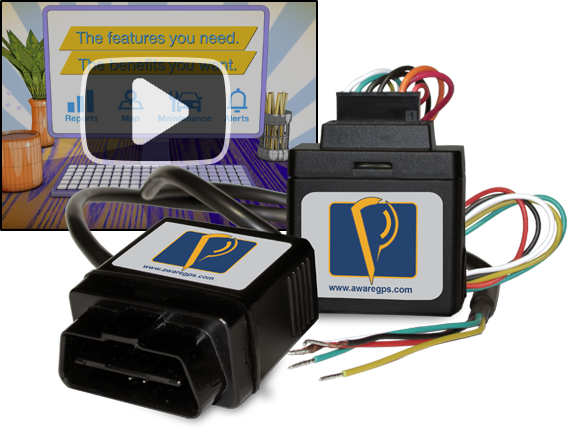 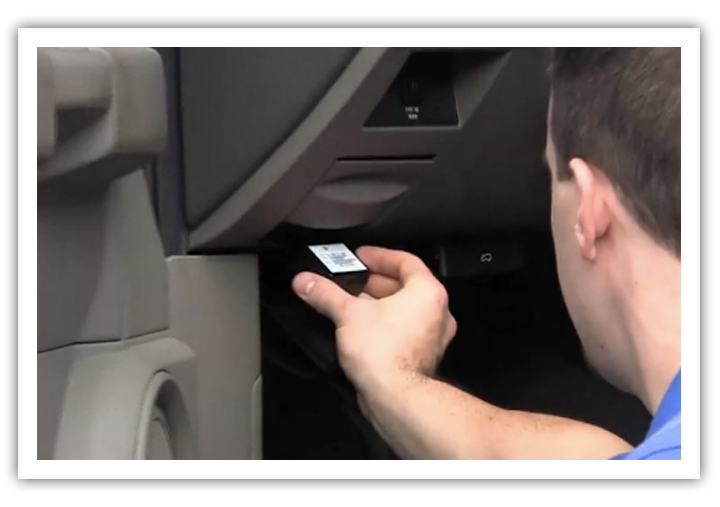 * GPS tracking connectivity fee of $19.99 for Vehicles and $14.99 for Equipment Trackers begins at time of activation.